You have landed at all products available at the Stretch for Life website. To narrow your search, use the drop down menu on Downloads, go to Downloads and choose from the sub menu options. The following chapters will help you Relieve pain, Repair dysfunction and Maintain the tendons, muscles and joints in any region of your body. Whatever problems you are having, be they immediate, inherited or ongoing the 3D animation in the introduction to each chapter will give you a fuller understanding of what is happening in your body and the triggers to pain. Remember, prevention is better than cure so get ahead of any problems by following the routines in each chapter. There are many reasons for ongoing neck problems. 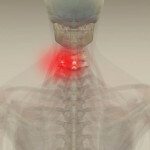 The pain levels can range from irritation to severe. This is because there are more neurological connections between the emotional centres of the brain and the muscles of the neck, jaw and shoulders than any other muscles in the body. 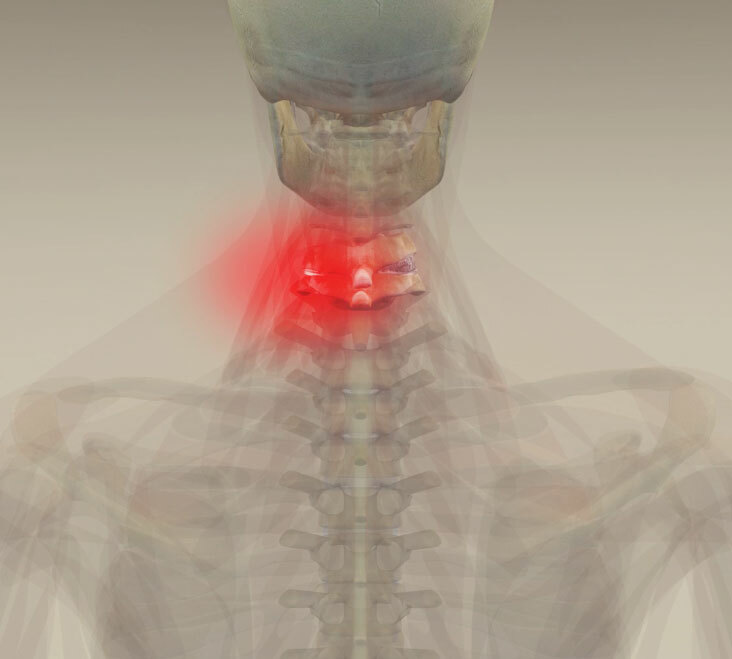 This chapter will explain the triggers to neck problems and the 3D animation will show how the neck functions and the reasons for discomfort or pain. The stretching routines will both overcome current problems and prevent future ones. HD Video perfect for your tablet, smart tv, computer or mobile device. DL-V101 The Complete Neck Chapter. From The Upper Body Stretch for Life DVD. 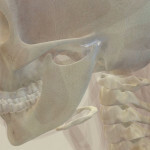 When the tension in the jaw muscles builds up from over-use, the drag on the attachment point can cause the tendon and even the bone to inflame. Stretching on its own is usually not enough to rehabilitate jaw muscles, but combined with massage, the results are great. If your jaw clicks then your jaw muscles are too tight or the joint is too loose or hyper mobile. 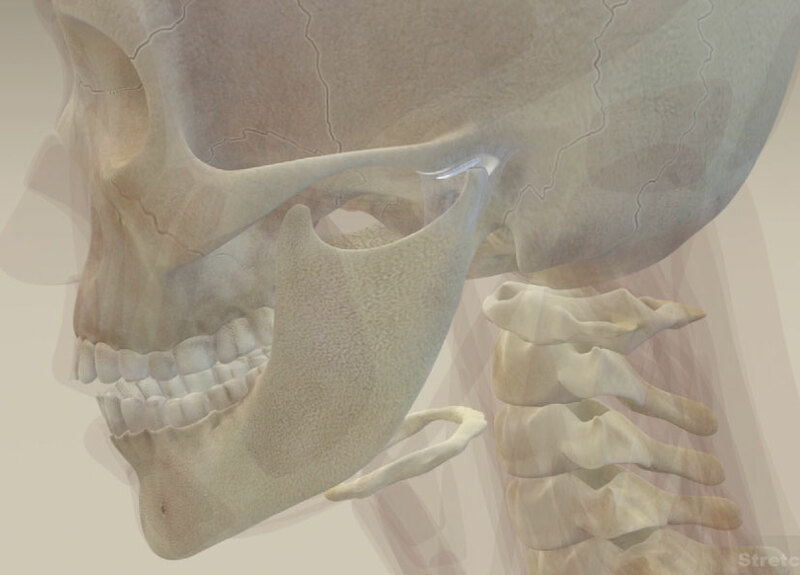 This chapter will explain the triggers to jaw problems and the 3D animation will show how the jaw functions and the reasons for discomfort or pain. The stretching and massage routines will overcome present problems and prevent future ones. DL-V102 The Complete Jaw Chapter. From The Upper Body Stretch for Life DVD. Essentially with the upper back there is forward, backward and sideways bending, plus rotation. Apart from the paraspinal muscles down either side of the spine, the muscle groups are a little more obscure. The upper back is basically composed of the thoracic spine, the rib cage and related muscles. One of the most common reasons for discomfort and pain in the Upper Back Zone is the forward stoop presentation. This increased curve in the upper back is created by many factors. Poor posture is a huge contributor. 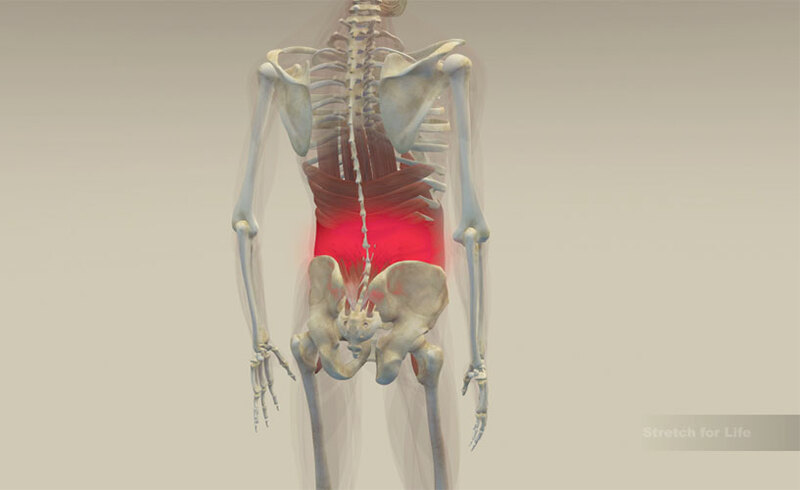 This chapter will explain the triggers to upper back problems and the 3D animation will show how the upper back functions and the reasons for discomfort or pain. The stretching routines will overcome present problems and prevent future ones. DL-V103 The Complete Upper Back Chapter. From The Upper Body Stretch for Life DVD. Intense pain between the shoulder blades indicates your shoulders are dragging forward too much. Intense pain on the inside of the shoulder blade means your shoulders are too far forward and the muscles at the back can’t cope with the strain. The back muscles are sore because the front muscles are too tight. 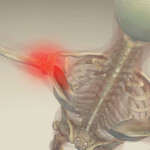 Two other common conditions that befall the shoulder is supraspinatis tendonitis (when it is painful on the tip of the shoulder) and frozen shoulder (when the whole shoulder seems to have completely seized up making any movement very painful). 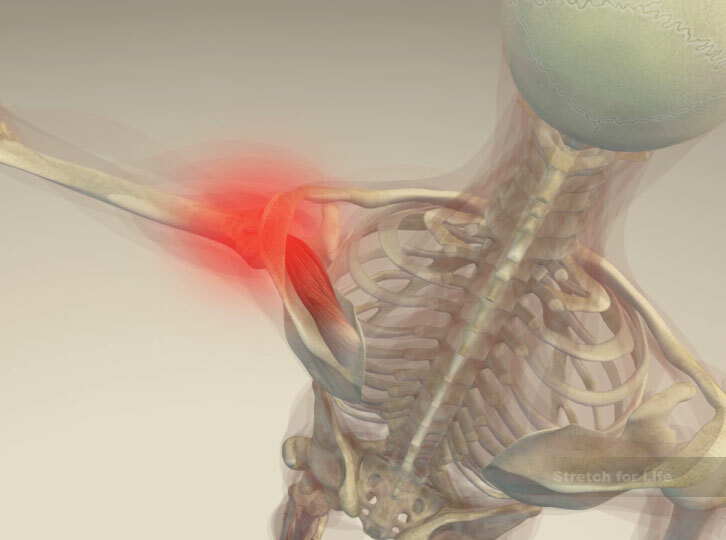 This chapter will explain the triggers to shoulder problems and the 3D animation will show how the shoulders function and the reasons for discomfort or pain. The stretching routines will overcome present problems and prevent future ones. DL-V104 The Complete Shoulder Chapter. From The Upper Body Stretch for Life DVD. 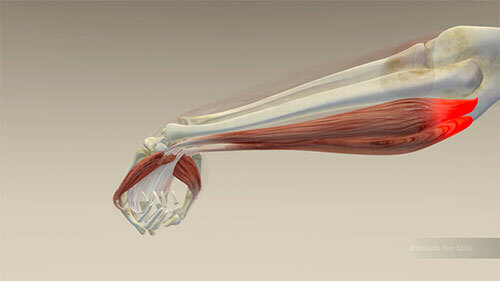 Most problems in this Zone occur in the forearm and elbow. These are caused mainly by repetitive strain or occupational over-use syndromes. Significant pain and loss of function can really affect your ability to carry out simple activities. 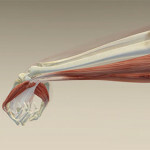 The flexor group on the front of your forearm curls the wrist, hand and fingers. 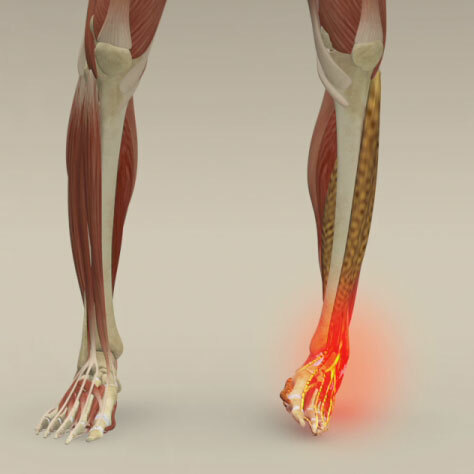 The extensor group pull the hand back and straighten the fingers. All of the flexor muscles attach to a point on the inside of the elbow while the extensor group all attach to a point on the outside of the elbow. Herein lie the problems for the forearm. 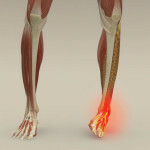 This chapter will explain the triggers to arms and hand problems and the 3D animation will show how the arms and hands function and the reasons for discomfort or pain. The stretching routines will overcome present problems and prevent future ones. DL-V105 The Complete Arms and Hands Chapter. 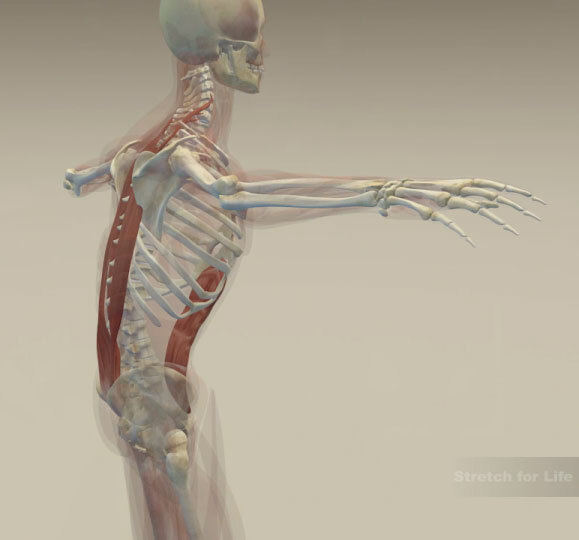 From The Upper Body Stretch for Life DVD. Wellness expert and osteopath Tim Judd presents a complete stretching routine to maintain your upper body. This routine is aimed at people who have completed each SFL chapter of the Upper Body as there are no accompanying instructions on how to do the stretches properly and effectively. For those of you who have no pain issues, any of these stretches can be added to your current routine. DL-V106 The Complete Upper Body Stretch Routine Chapter. From The Upper Body Stretch for Life DVD. 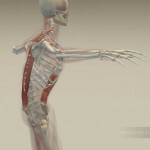 Wellness expert and osteopath Tim Judd has designed a complete routine of strengthening exercises for your upper body. Once you have relief from pain and repaired dysfunction by going through the SFL upper body chapters, you are ready to strengthen this zone of your body for ongoing prevention and maintenance. This routine uses a combination of exercises and stretches from the SFL chapters so no instructions are given. If you are pain free and dysfunction free you can add any of these to your current workout routine. DL-V107 The Complete Upper Body Strengthening Chapter. From The Upper Body Stretch for Life DVD. Stretch for Life Osteopath Tim Judd presents an indepth and 3D look at the causes of stress and strain in all areas of your upper body. His series of targeted stretching routines focus on relieving, repairing, maintaining and rejuvenating stressed upper bodies and is presented in an easy to follow and visually appealing way. 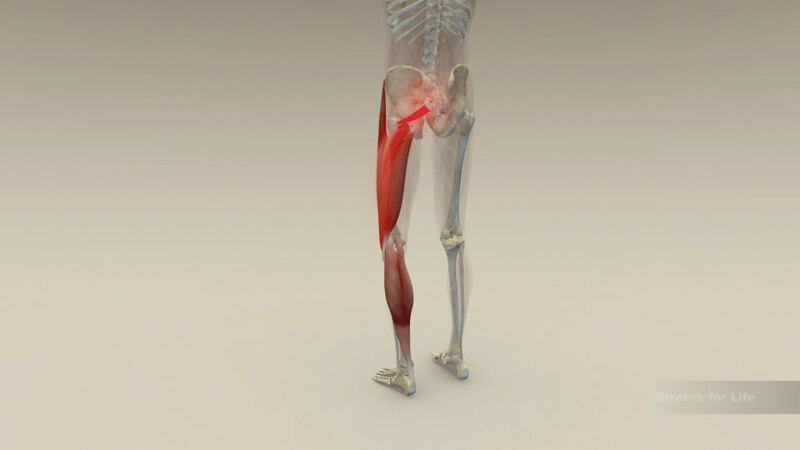 Stretch for Life Osteopath Tim Judd presents an indepth and 3D look at the causes of stress and strain in all areas of your lower body. His series of targeted stretching routines focus on relieving, repairing, maintaining and rejuvenating stressed lower bodies and is presented in an easy to follow and visually appealing way. 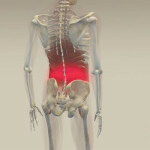 Stretch for Life Osteopath Tim Judd presents an indepth and 3D look at the causes of stress and strain in all areas of your upper and lower body. His series of targeted stretching routines focus on relieving, repairing, maintaining and rejuvenating stressed upper and lower bodies and is presented in an easy to follow and visually appealing way.